I can’t imagine what it would be like to lose my eye sight. Many take their eye sight for granted. So many of us have the latest and greatest Android or iPhones and use them every day. The touch screen makes the smartphone extremely convenient, but can you imagine trying to navigate the touchscreen of a smartphone if you were blind? That’s the just the situation that Feiyue Xu observed one day observed while he was riding the bus, and what inspired him to create a case that allows blind people to use a smartphone. The interactive sides of the case are designed to provide input and output feedback for the blind user. 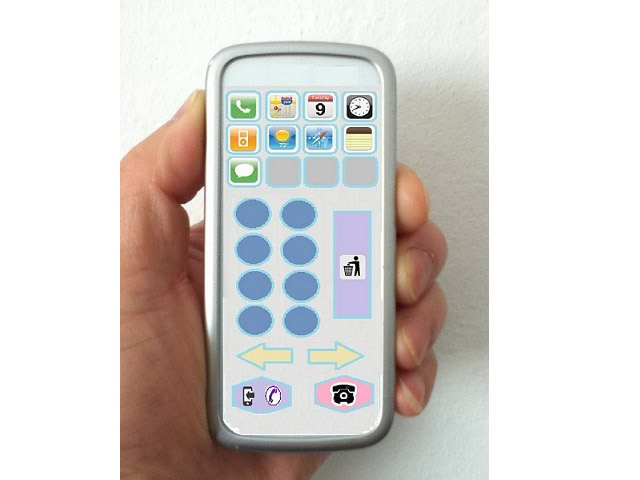 Through app integration the braille cells on the sides of the device can be tied into the apps and other functions that the person wants to do with their smart phone. Xu wants to tackle basic smartphone functions with his device but also wants to use it to help blind users with GPS. All GPS functionality is based on a graphical interface, Xu’s device will let blind users use the braille keys on the sides of the case to render GPS instructions. You can find out more about the Better Braille device and the Better Braille Device team here at Kickstarter.